Bandalan Doce Pares Hawaii martial school teaches eskrima, the national sport and martial art of the Philippines. The school is under the leadership of Grand Master Rocert Garcia, a four-time world champion. The school trains youth and adults in stick, knife and hand-to-hand fighting. The students will demonstrate sinawali, referring to weaving moves, and sayaw, meaning to dance, locks, throws, disarms, and competition fighting. The Shawnee Mission East High School Orchestra is comprised of students in grades 9 through 12, under the direction of Conductor Adam Keda. The group hails from Prairie Village, Kansas, a suburb of Kansas City. This is the orchestra’s first time in Honolulu; and the students, their director, and chaperones are proud to be representing the State of Kansas at the Honolulu Festival. 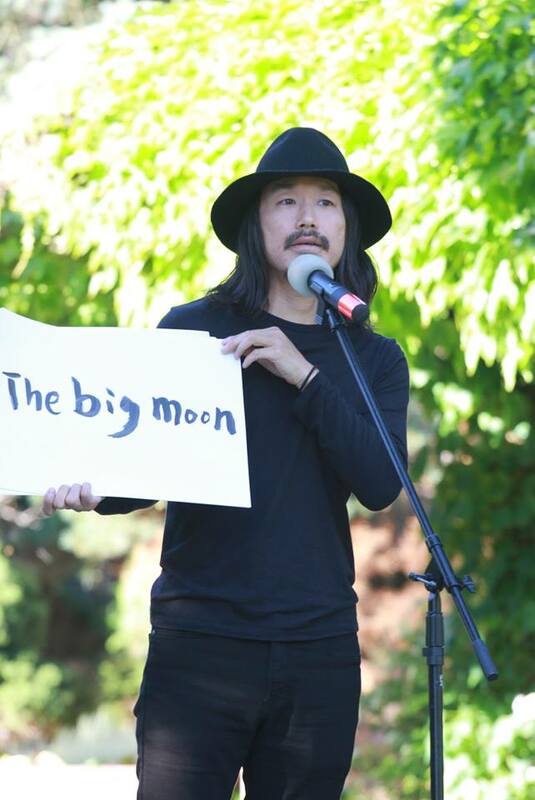 China Voinovich, an exceptionally talented young local musician, will perform a song with Mika Otsuka, a young Japanese singer. The song “Ainouta – A Song of Love,” which describes a story of Japanese immigrants in Hawaii, has been released nationwide in Japan. 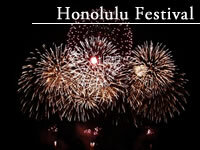 Together they sing in hope to be a bridge between Hawaii and Japan for generations to come. Dabawenyos Community Foundation, was founded and organized in the month of September 1993. We promote our cultural heritage of the region of Davao, and to render service to the community of the State of Hawaii thru volunteerism. Farrington High School’s Filipino American Club uses Filipino folk dances to strengthen its students ethnic identity. They perform popular Filipino Folk dances including tinikling and sayaw sa bangko. Local musicians got together to produce a compilation CD for a Japan release, called ALOHA & MAHALO. It is a unique Japanese cover song album sung in English & Hawaiian. Sound healer and folk/rock singer, LUCIE LYNCH will sing. “Tegami”, an Agela Aki cover… and more!! ALOHA & MAHALO was released 11/21/2018, and debuted ranking #1 in World Music with Amazon Japan. Local musicians got together to produce a compilation CD for a Japan release, called ALOHA & MAHALO. It is a unique Japanese cover song album sung in English & Hawaiian. Hoku Award winning, multi-genre artist KAMUELA KAHOANO will sing “Seishun No Kage”, a Tulip cover & “Shounen Jidai”, Inoue Yosui cover. ALOHA & MAHALO was released 11/21/2018, and debuted ranking #1 in World Music with Amazon Japan. My performance name is fire monkey if you guys need fire dancers or led performers, I know fire is quite difficult so set up at a location, so if you guys cannot have any fire dancers we can also perform led lights we add martial arts and flipping and awesome movements with our fire dancing and we spin 8 different fire toys. 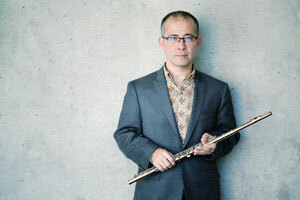 Described as a “mind-blowing” musician of “huge physical energy” (Victoria Times Colonist), flutist Mark Takeshi McGregor is one of Canada’s leading interpreters of contemporary, avantgarde, and experimental music. As a soloist, chamber musician, improvisor, interdisciplinary artist, and as flutist of the internationally lauded Aventa Ensemble, McGregor has performed extensively throughout North and South America, Europe, Asia, Israel, and Australasia.